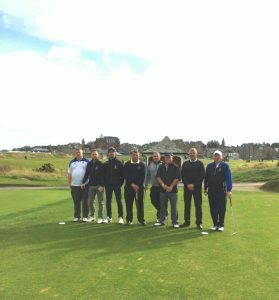 The NCBI Specsavers HolmPatrick cup final took place in the home of golf, St Andew’s. Huge well done to the the winners, Ian Brennan & Declan Prendergast of Castlebar Golf Club. 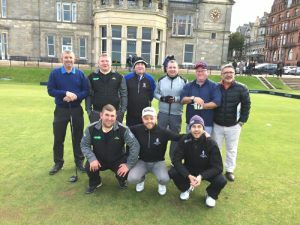 They won with a combined score (from The Old Course & The New Course) of 90pts.